Your Power is in Your Individuality. Welcome to my Writing blog. If you're interested in my comments about "My Favorite Things," my articles for yourLDSneighborhood.com, and Life in general, click here. 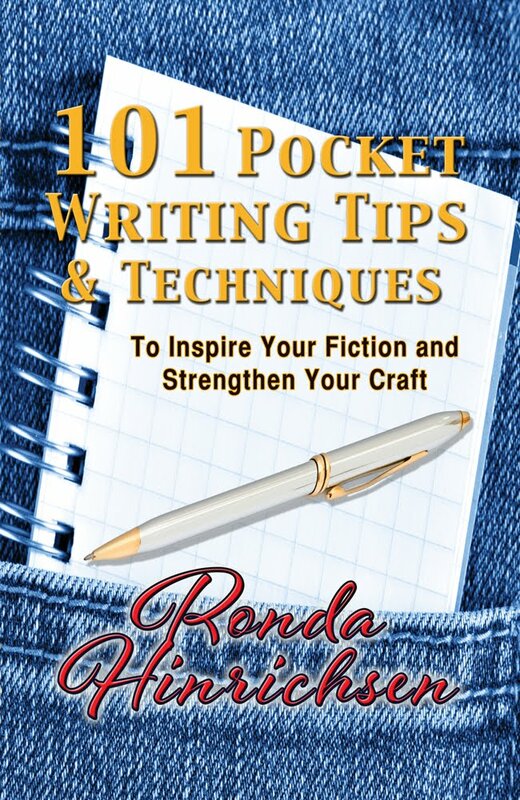 For a direct link to my website, click rondahinrichsen.com. 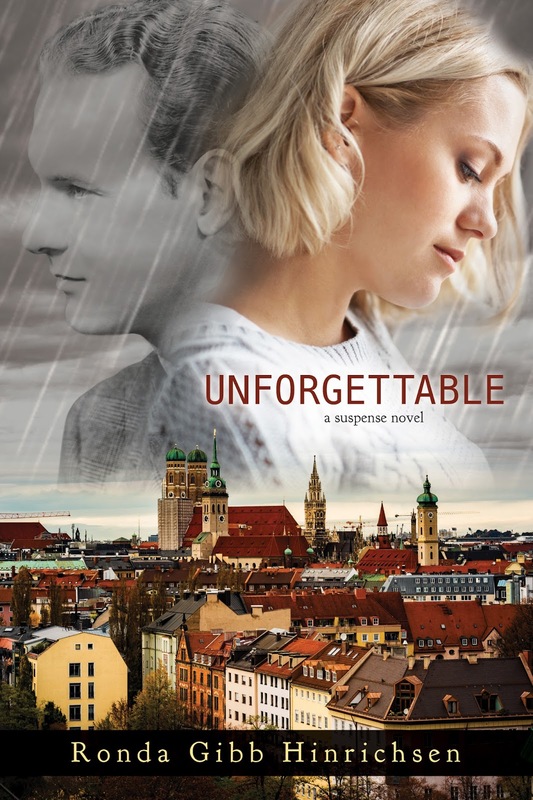 Check out this interview and giveaway contest on Rockin' Book Reviews for my soon-to-be-released romantic suspense novel, UNFORGETTABLE. 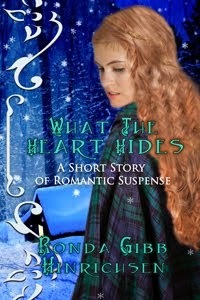 Join email list to receive a free pdf copy of this story. 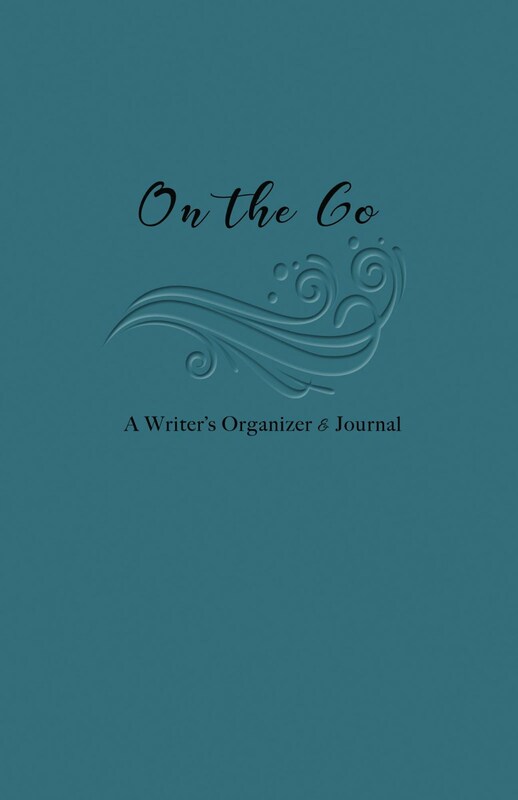 Have a "How to Write" question? official playlist for THE LAST VOYAGE OF POE BLYTHE - Coming soon! Sometimes Hard, But Oh-So Worth It!